Reviewing software like CleanMyMac automatically pops the question, ‘ Does a Mac need maintenance’ ? A valid remark considering MAC’s are less affected by system failures to windows systems. This latest update of CleanMyMac is renamed to CleanMyMac X. 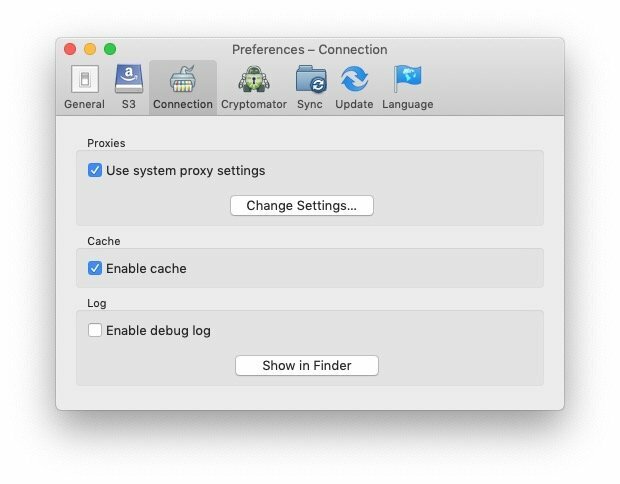 However an average Mac user, changing to latest software versions, doing lots of trials and uses his mac daily, will in time accumulate leftovers, tons of caches or unused apps in the OSX-system. 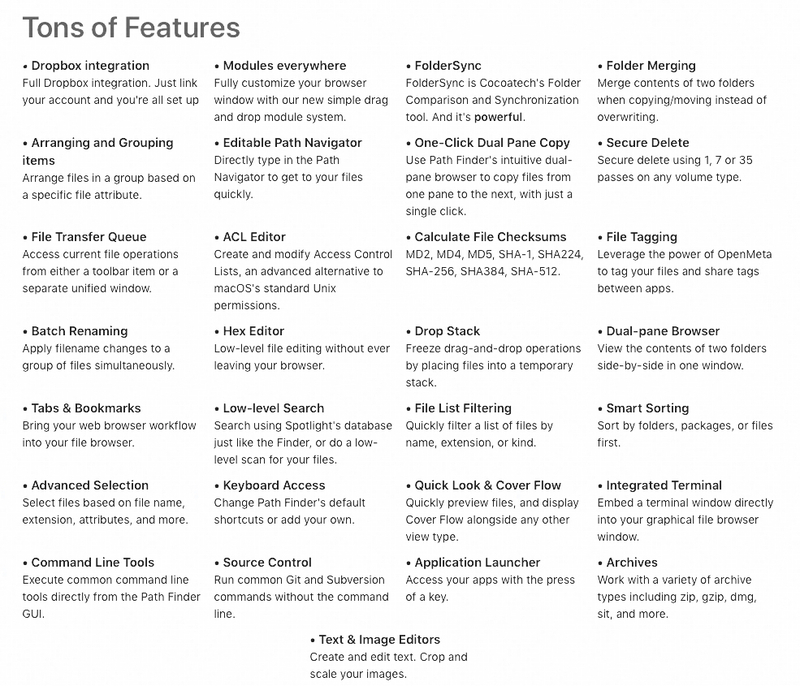 This is where a software package like CleanMyMac X, is a good option for optimizing your system and keeps your mac running smoothly. The updated Menu bar widget is one of my favorite changes to CleanMyMac X. CleanMyMac Menu now shows you lots of useful information about your Mac’s system. You can free up memory, remove trash, and run a speed test on your network, all straight from the Menu bar widget. A complete redesign of CleanMyMac is one of the things you’ll notice first ! The interface is stunningly good and well designed. 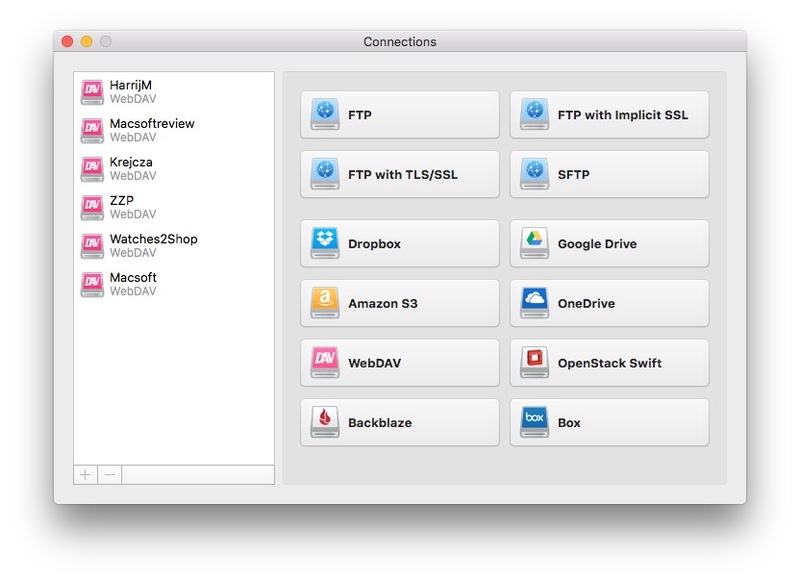 Smart Scan: The all-in-one center for analysis and optimization of your Mac. Now it includes Cleanup, Protection, and Speed scanners, all launched with a single click. CleanMyMac Assistant: An intelligent adviser that provides useful explanations, suggests further optimization steps and reminds about regular cleanups. Malware Removal: Your Mac’s guard, checking yoursystem for vulnerabilities and removing malicious files.Includes a dedicated vulnerability database updater. Optimization: A module that lets you manage login items, launch agents, hung and resource-consuming apps to increase system responsiveness. 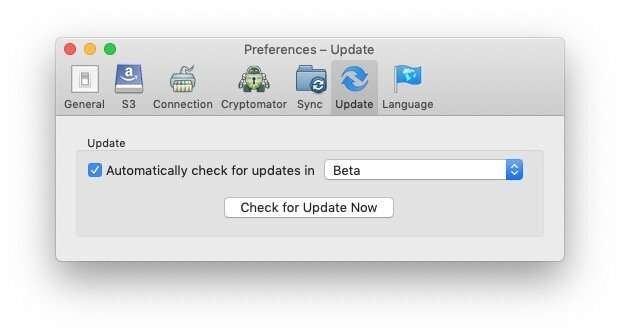 Updater: A tool that delivers the latest available versions for your installed apps. Now you have all updates in one place. 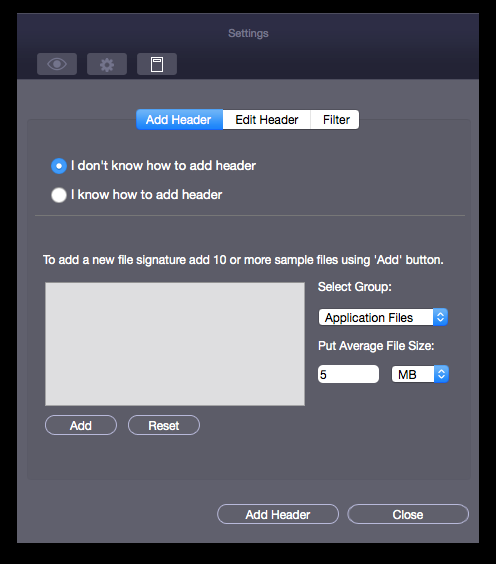 Reinvented Menu: The Menu bar widget has a whole new look with more information available, shows the most resource-consuming applications, and provides useful instant features. Better algorithms for scanning for junk – MacPaw’s team created a better algorithm for scanning for junk. Faster scan – CleanMyMac X has an improved scan time of up to three times faster. should be run every few months I feel. It all depends on your personal use of your Mac. Are you a developer/tester or reviewer? Then maintenance is probably an important factor to keep things running smooth. This tool is a definite upgrade over the last version of CleanMyMac. 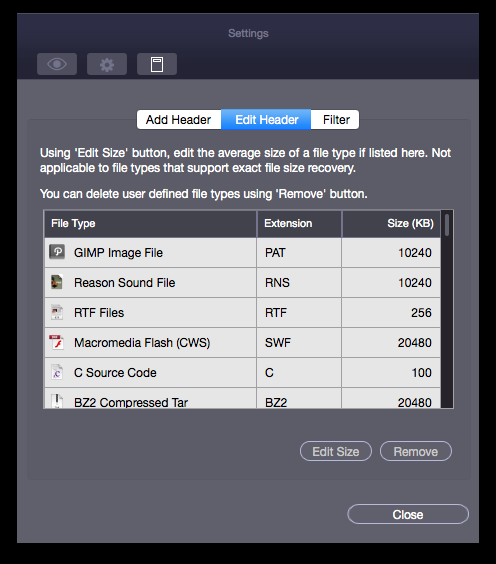 Check the different selections of applications on your Mac, Unused , 32-Bit applications. The 32-Bit applications will not be supported by the coming Mojave macOS, so you might start looking for an alternative or delete them. You will be surprised to see that you run more 32-Bit applications which will stop working on the new macOS. The uninstall tool itself performs really well and finds the same number of files as App Cleaner or Trash Me. 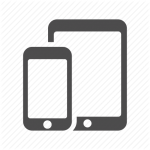 They all differ somewhat in files depending of the size and plists of the application. You just don’t need a separate ‘uninstaller’ anymore ! The updater is also a nice new feature of CleanMyMc X. Is shows available updates when launching the application, and performs the update if possible. App Store updates are shown but need App Store for updating as all software updating programs do. It also shows the ‘ Whats New’ description of the available update. 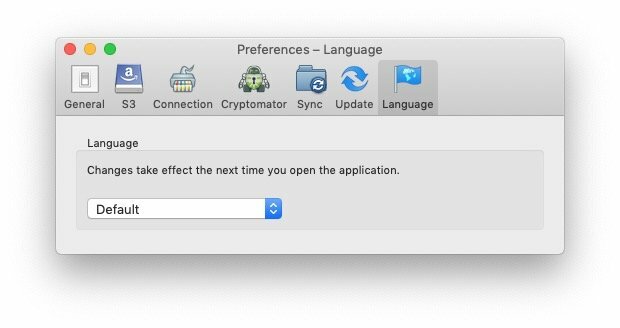 Nice feature for those who don’t have an application like MacUpdater. 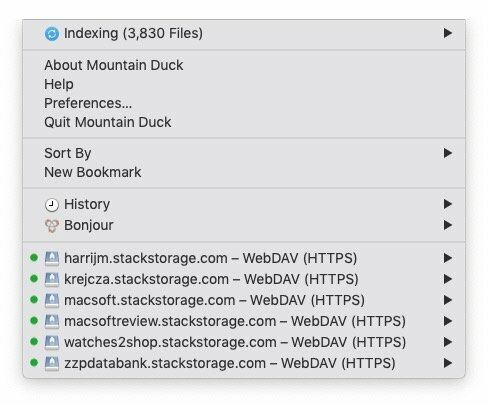 CleanUp will find any leftovers, log files, Cache files, unused language files etc. on your system. The scanning is fast and accurate. However don’t ever just use the Clean button after scanning ! Always walk through the found results and check or uncheck any item you wish to keep. 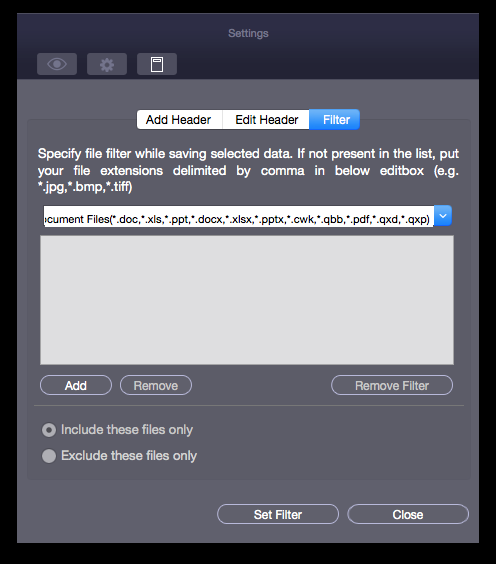 Clearing out your Cache of Safari results in loosing stored images and other content . Cache was invented to speed up Safari and not load images every time again if they already exist in cache. Always check the items you wish to keep or clean. It finds broken links and all launch items as well. 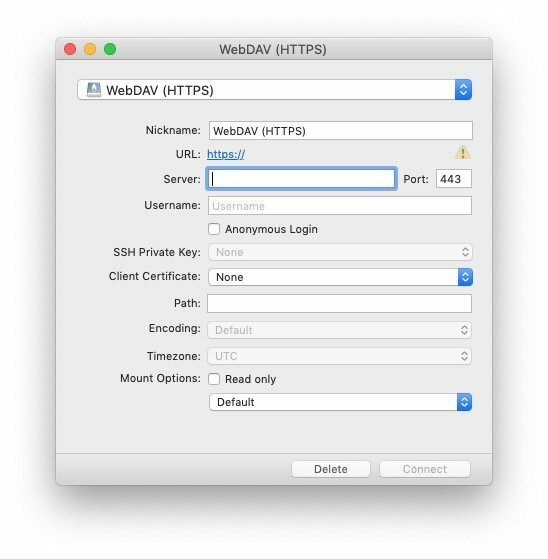 A broken link is not easily found by a user, CleanMyMac X however finds any. Photo Junk procedure, is like System Junk and iTunes Junk. Photo Junk will find a huge list of duplicates if you’re a fan of Photo Editing like me. I store many images all alike, but just with some editing. CleanMyMac X just tracks the image information and treats it like duplicates. So again, DON’T press Clean if you’re certain you wish the images to trash. 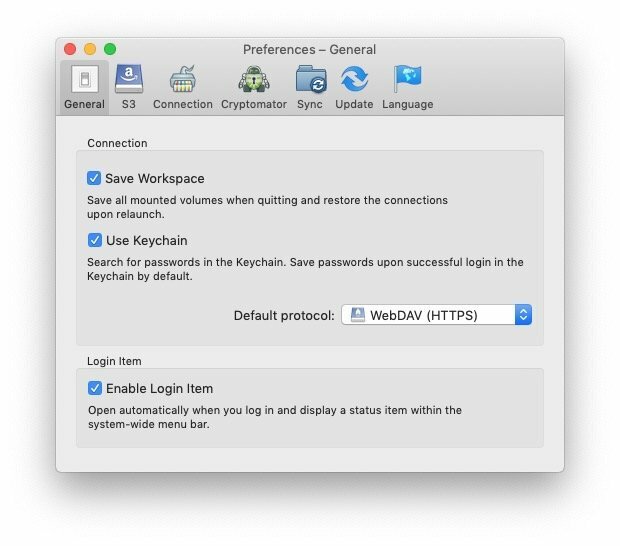 This section is new in CleanMyMac X and helps keeping your Mac free of Malware and other vulnerabilities. This will NOT replace your separate installed Anti Virus application. I assume we all have stuf like Bitdefender or Sophos or Norton installed to keep us save from harm. But in this case its good to have a second protection layer installed. I can not check the used database for malware so can’t predict how effective it really is as the databases differ and protection threshold can not be set. Its just a ‘One Click’ operation, which alerts when malicious files are found. Still I welcome a additional protection from CleanMyMac X.
CleanMyMac X is a definite great update over the earlier versions. It looks great and the clean interface makes it an easy to use tool for anyone. It will free up memory for you from the nice menu widget and has tons of great features helping you out all the way. Still as mentioned before, check the scan-results in case of Smart Scan or System Junk. Don’t throw away stuff you wish to keep! Another feature I liked is the Trash Bin cleaner. Ever tried deleting your Backup files ? If straight from your bin, it will take forever. CleanMyMac X Trash Bin cleaner helps out! I am impressed with this update and added tools and run a smart scan and quickly remove junk and free up hard drive space and memory. The price of CleanMyMac X is not a bargain, as it sells 1 year subscriptions. 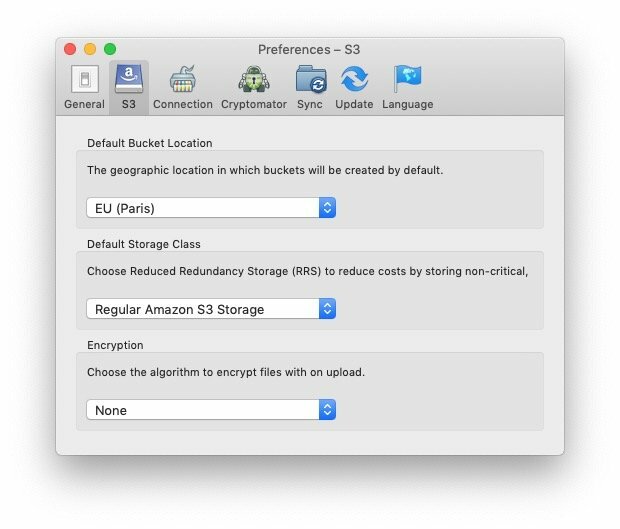 A lifetime subscription will cost you € 63 ( special offer ), but will keep your Mac running smooth for years. A full 5 star result from Macsoftreview. 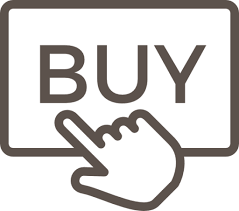 iBoysoft is a software company located in Chengdu, China. iBoysoft committes to research in the field of data security, has developed and released iBoysoft Data Recovery for Mac, iBoysoft Data Recovery for Windows, NTFS Assistant, iBoysoft Drive Manager and iBoysoft File Protector. 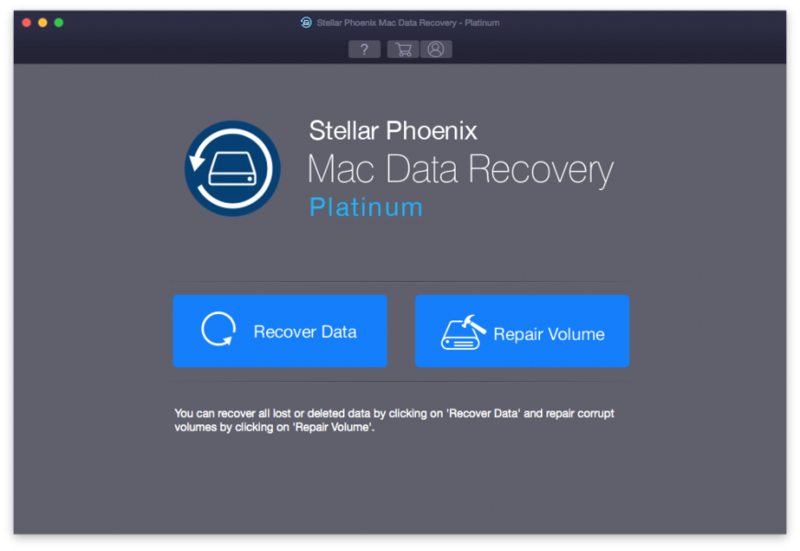 iBoysoft Mac Data Recovery is one of a few data recovery software that fully supports APFS file system on macOS High Sierra. Technically, it goes beyond most of data recovery program which claim they can recover data from APFS drive. iBoysoft Mac Data Recovery is the only one in the market which can recover data from encryped APFS drive and recover deleted/lost APFS partition. Also, it can recover data from formatted, corrupted, unmountable, unreadable, inaccessible APFS drive. 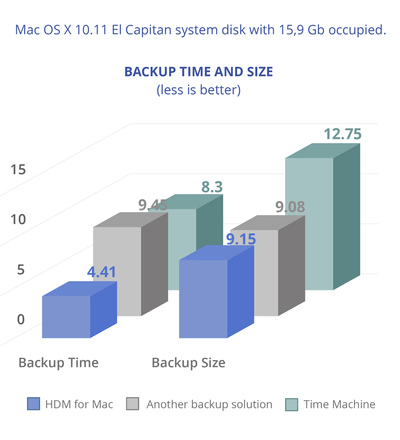 Besides, iBoysoft Mac Data Recovery supports file systems HFSX, HFS, HFS+, exfat and FAT32. After all technical blabla.. we come to the point where we actually start using the recovery utility. 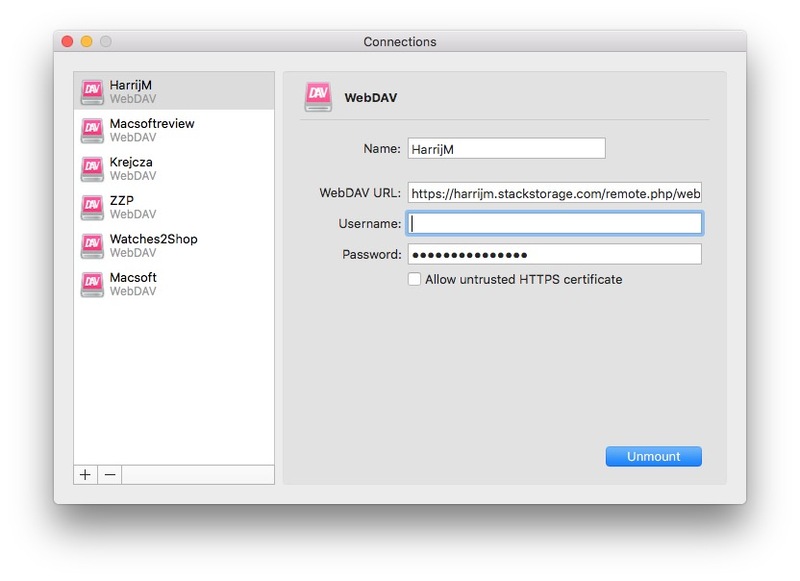 The initial setup was as usual, just drag and drop the application in your applications folder and you’re all set. 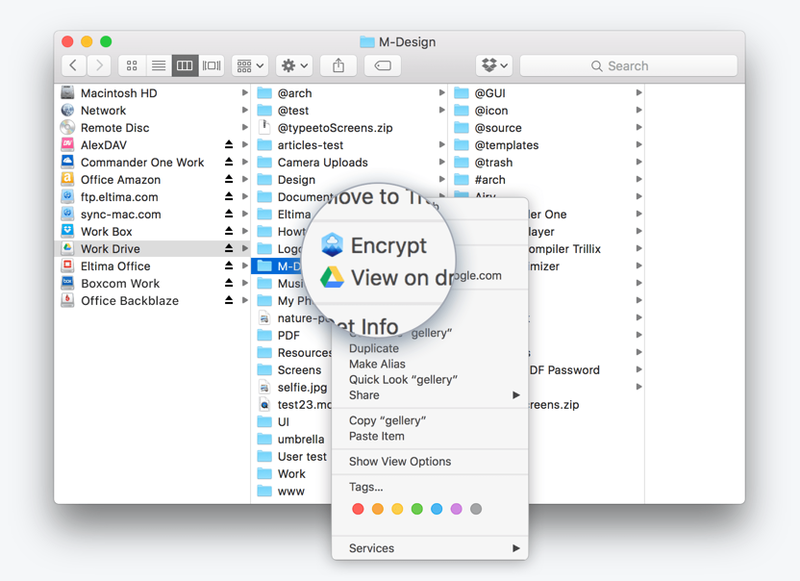 Your Mac will prompt you every time for your system password as this utility wants to change your basic data. All done, we face an overview of all detected (storage) drives and we may choose which to examine for lost files. First check the preferences for the correct settings! In order to find as many lost files as possible we have the Deep Scan option available. This option however will take a longer scanning time which is obvious as it digs deeper in the lost data. The scan however is done fairly quick and it all makes sense to even a novice user. 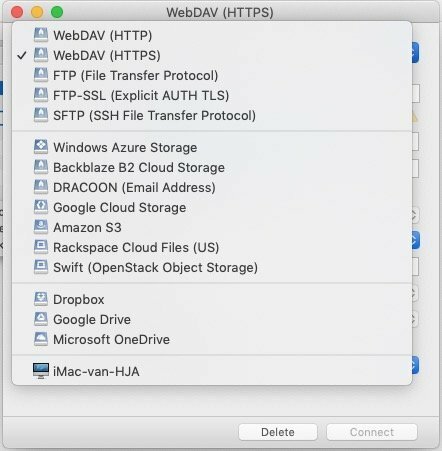 iBoysoft Mac Data Recovery has an easy interface (which could do with a visual update) and all steps are simple to follow. 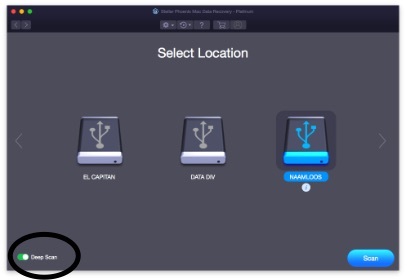 Once your lost file is found and located, you can choose ‘Recover’ and the file is set in its location. “System Integrity Protection” (SIP) is a security mechanism built into the operating system that prevents normal programs from reading the startup drive, so System Integrity Protection would prevent iBoysoft Mac Data Recovery from scanning startup drive in macOS High Sierra 10.13. To recover lost data from startup drive in macOS High Sierra 10.13, we need to temporarily disable System Integrity Protection (SIP). 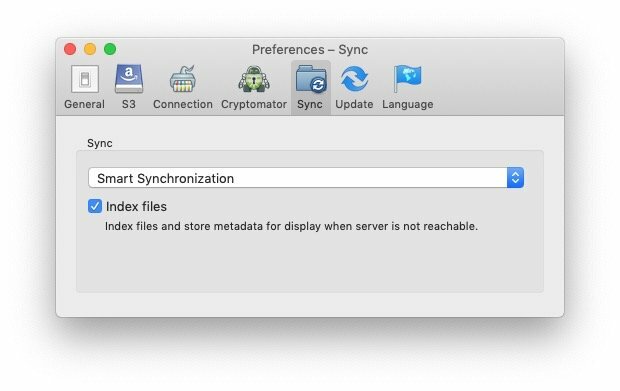 Step 3: Launch iBoysoft Mac Data Recovery, choose the startup drive and click “Next” to scan lost data. 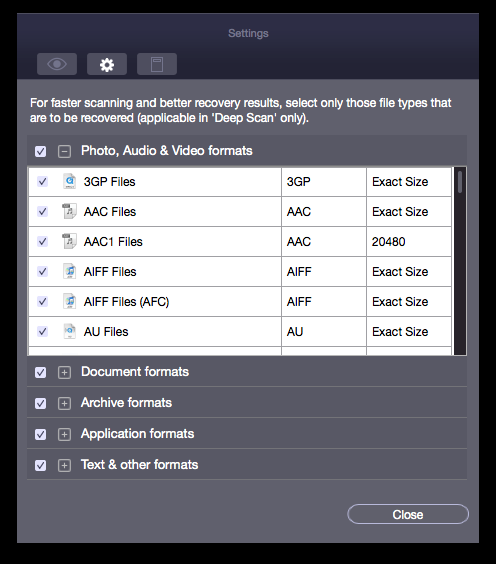 Step 4: After the scan completes, preview all found files, choose the files we expect and click “Recover” to get data back. 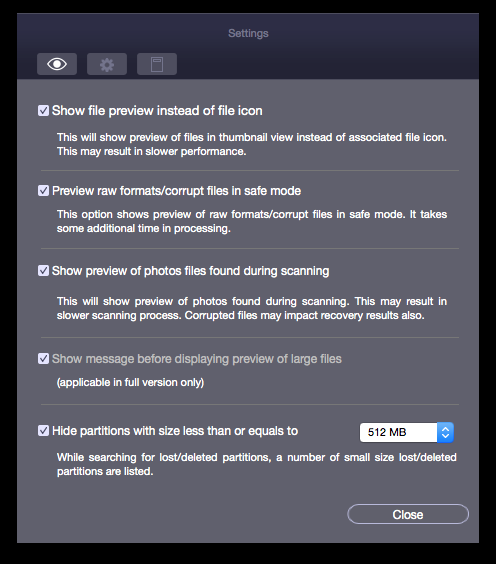 Tips: If lost files are not found in quick scan mode, please check “File types” option in Preferences panel, check deep scan option and try again. iBoysoft have a support page setup (https://iboysoft.com/support/) on their website which is explaining all how to’s and questions. Well done iBoysoft ! We found iBoysoft Data Recovery doing a very impressive job. Easy to use software that recovered our data with no hassles. 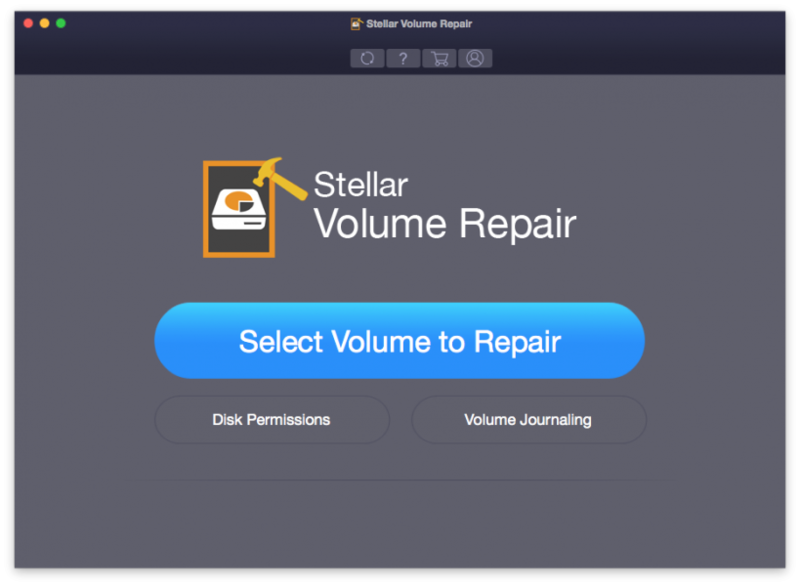 There are more data recovery utilities on todays market but his is a pleasant and great working well adapted and explained application. The only remark I personally can make is the plain interface which would be more attractive if somewhat coloured. However this is just personal taste and makes no difference in using the utility. I think it performs really well and fast. So if you’re looking for a Data Recovery tool check out this baby as it is surprisingly good.